The CERO One is billed as the ultimate compact electric cargo bike that’s purpose-built to move people and goods. It has a customizable modular cargo system, one-size-fits-most versatility, and a solid component mix. Inspired by the Japanese mamachari or “mom-bike”, the CERO One is made from lightweight aluminum, is easy to ride, and comes equipped with Shimano’s well-regarded STePs pedal assist system. There are many among us who are looking to live a car-less (or at least driving-less) life. But not having the right alternative transport can make life harder than being stuck in bumper-to-bumper traffic. What if for example you have a physically demanding job? The last thing you need is a long commute to fatigue you before you even punch in? Big hill ahead? No problem with the CERO One. 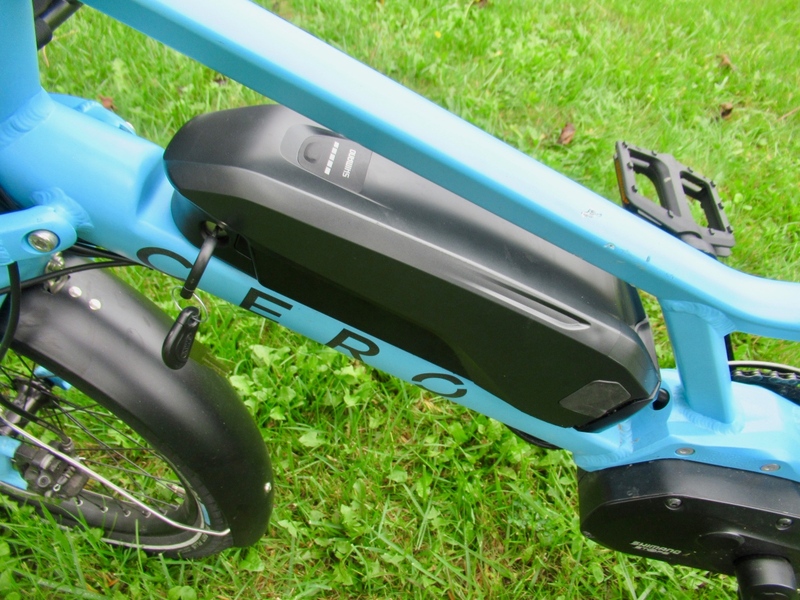 Well, CERO is looking to help with their One electric cargo bike. 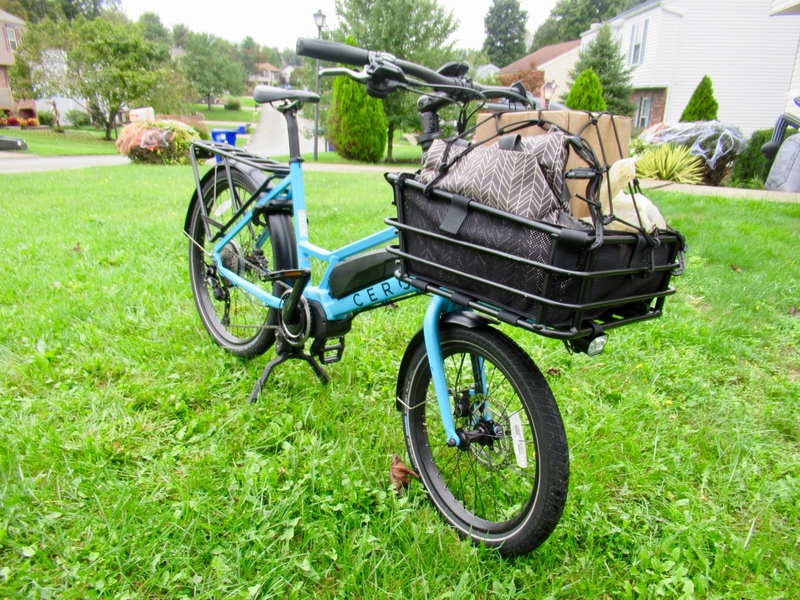 Outfitted with nearly everything a rider will need to get from point A to B (and maybe C), it includes Shimano’s STePs e-drivetrain and lots of cargo carrying capacity. The CERO One was the brainchild of company founder and CEO Kiyoshi Iwai. Originally from Tokyo, Iwai is no stranger to crowded streets and parking nightmares. He started the CERO One project nearly three years ago after moving to another traffic challenged place, Los Angeles. Inspired by the Japanese mamachari (or “mom bike”), Iwai aimed to mimic the popular e-bike that features child seats and big baskets. The idea was to provide a truly viable car replacement for people in his new hometown. 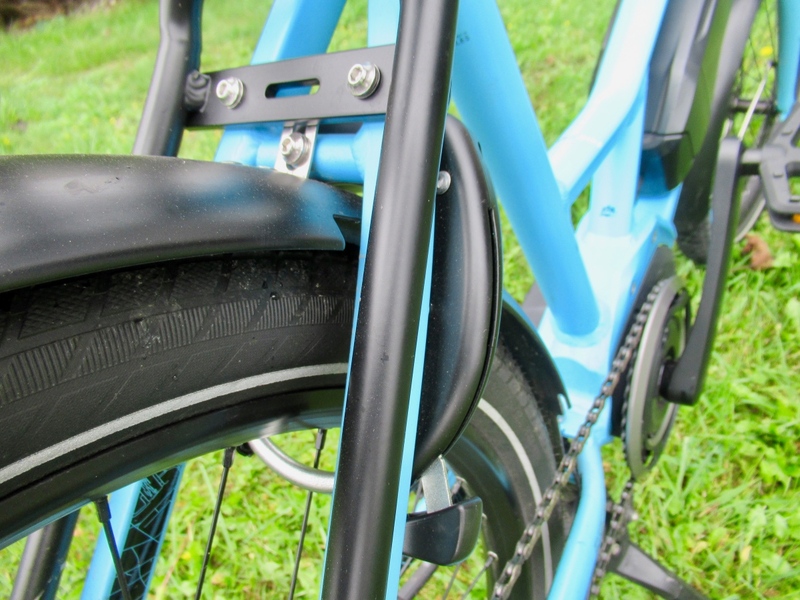 A clever pulley stops chain slap and keeps the kickstand free from harm. Out of the box, the CERO One is easy to set up. The only real challenge was lifting the 57-pound bike out of the box. The quick adjust stem/handlebars are simple to configure, while the double kickstand makes setup and rack install a breeze. Same goes for basic maintenance. A pulley wheel added to the frame keeps the chain clear of the double-leg kickstand, while also adding tension to keep the chain from bouncing around on rough terrain. 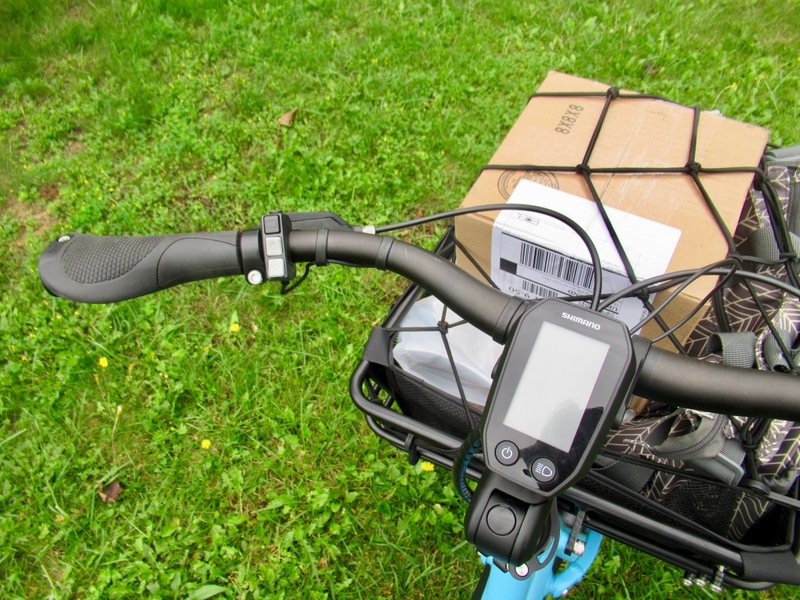 The Shimano STePs e-assist system requires zero setup outside of battery installation and the push of the “on” button. Our tester CERO One arrived with two rack options: a flat loading style for large boxes, and a square basket best suited for groceries or other grab-and-go items. CERO also offers the user the ability to select custom racks to best outfit the bike for their needs. I personally preferred the basket with the added cargo net, which was great for carrying items without the need for extensive tie-down. The display is clear and easy to read, only showing what the rider needs. The CERO One rolls reliably and comfortably, its balanced ride reminiscent of a well-loaded touring rig minus the occasional side-to-side sway. I especially enjoyed the step-through frame and casual and comfortable riding position. The Schwalbe tires roll smooth, and with the e-assist I found myself running lower pressure to soften the ride. I have yet to get a tire puncture, but it’s important that the two different wheel sizes (26” rear, 20” front) require two different tubes in your repair kit. For those unfamiliar with a pedal assist, every time you pedal the motor gives you a little boost, then gently shuts off when you start to coast. 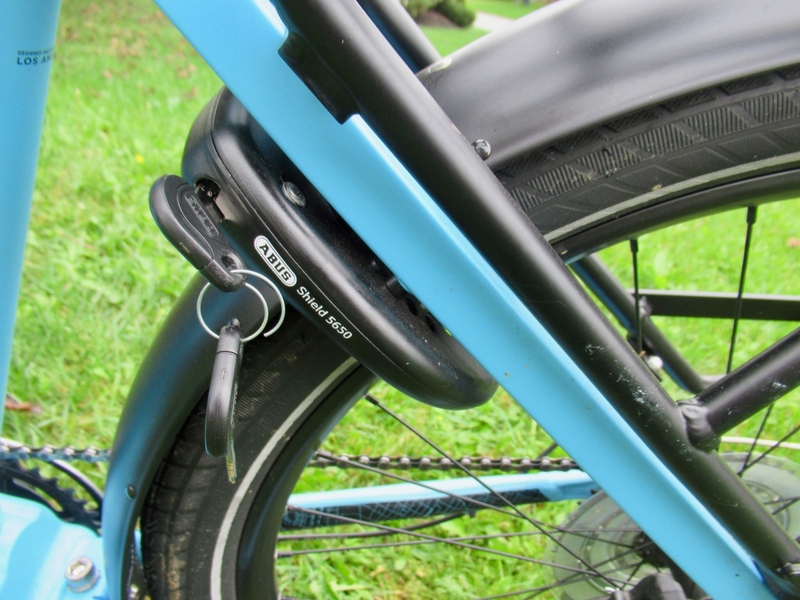 The Shimano STePs battery locks to the frame using the same key as the ABUS lock. 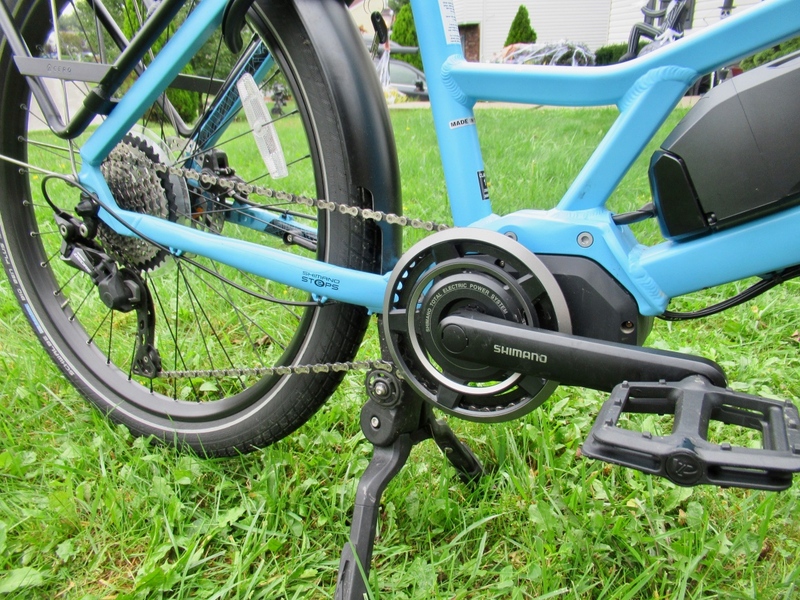 Climbing the steep streets of Pittsburgh was a breeze thanks to the Shimano STePs system, and the upright riding position and hydraulic disc brakes make for controlled and comfortable descending. 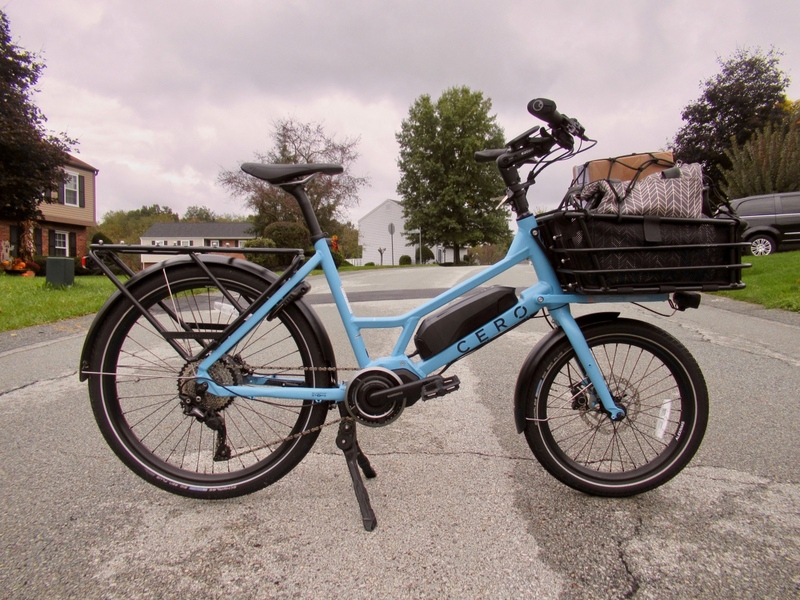 The CERO One even handled well when fully loaded, though descending can be dicey if you’re not accustomed to the rapid acceleration of a 57-pound bike loaded with 30 pounds of groceries. But the CERO One’s stubby 72” wheelbase makes it handle more like a mountain bike. The CERO One just back from getting groceries and picking up goodies from the bike shop. On the flats the CERO One maxes out at 20mph, so remember to turn your Strava off or prepare to get flagged. This feature is particularly significant when starting and stopping at red lights and intersections with a loaded bike. Locking up the CERO One is simple, as an integrated ABUS lock secures the rear wheel to the frame, rendering the bike immobile. This lock is great for quick around-town errands, but when planning a long day, I carry something more substantial such as U-lock and cable to secure the front wheel and frame. There’s a built-in fender of course. As for the output and integrated computer, Shimano has enlarged the display to make it easy to read, and the LCD screen works well in both low light and bright conditions. 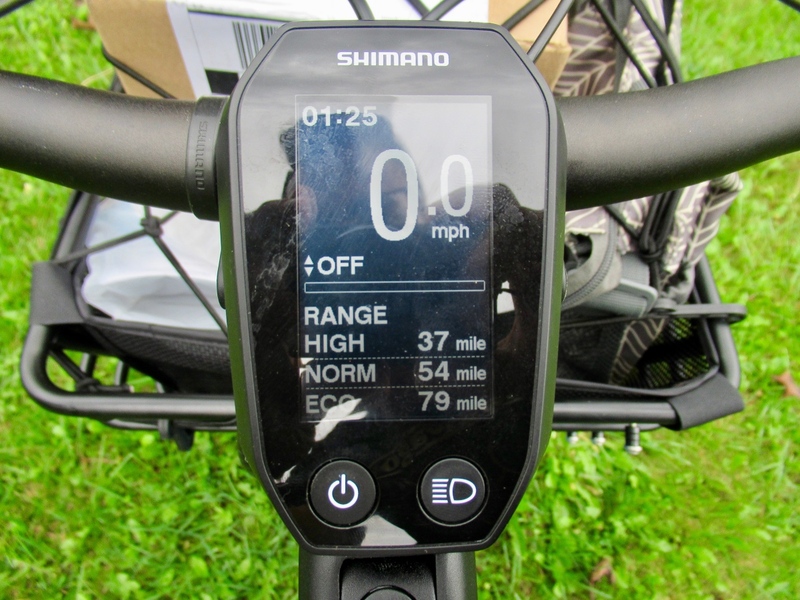 The user interface and button pad are intuitive and easy to use when riding, and the battery for the Shimano STePs system has a claimed 93-mile maximum range, though I always charged before reaching that mark just to be safe. Also note that the battery lasts longer in “ECO” mode, and drains quicker in “HIGH” mode. Bottom line, if you’re ready to drive less and have more fun running errands, CERO One is worth checking out. 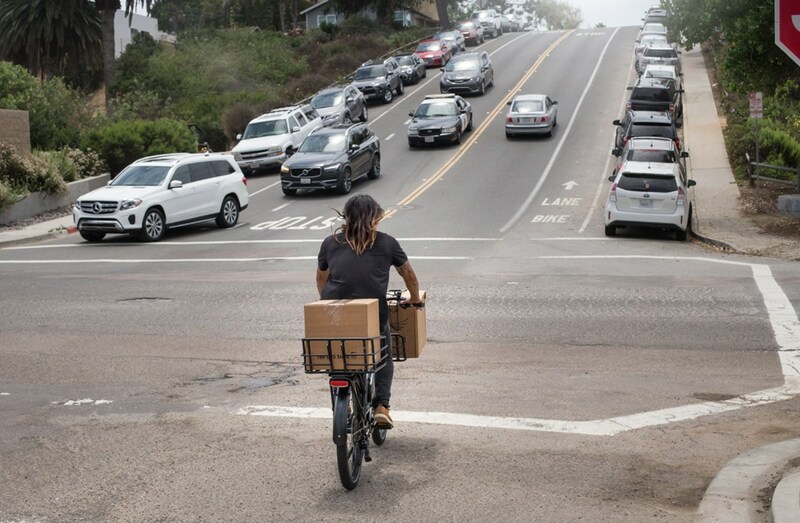 The freedom of riding to and from shops is fun, but cruising up a steep hill with a week’s worth of groceries takes things to a whole other level. 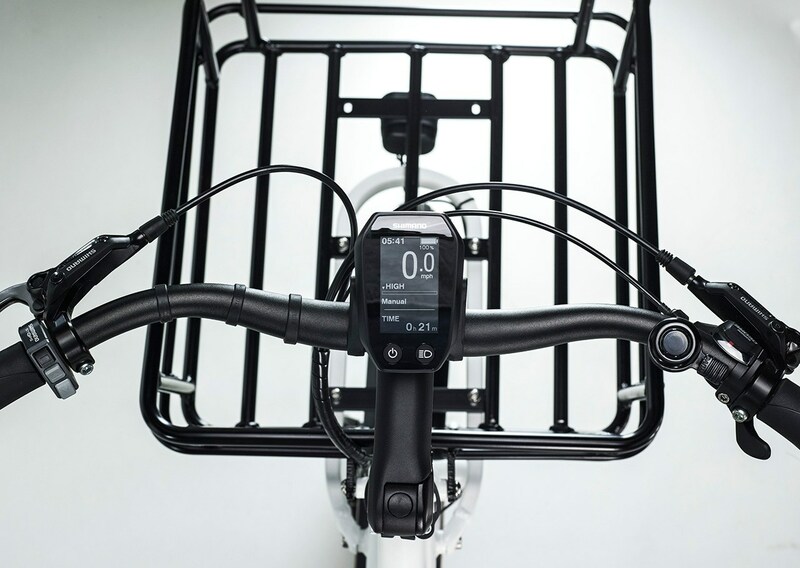 Indeed, e-Bikes are helping people enjoy parts of cycling they never thought possible, and the CERO One is a perfect tool to get young and old riders back on the saddle. Plus, with the CERO One you get an excellent two-year comprehensive warranty. Lots of cargo space here. The Shimano STePs controls are easy to use and modes are simple to change on the fly. An integrated ABUS lock will stop thieves from trying out your bike without your permission.